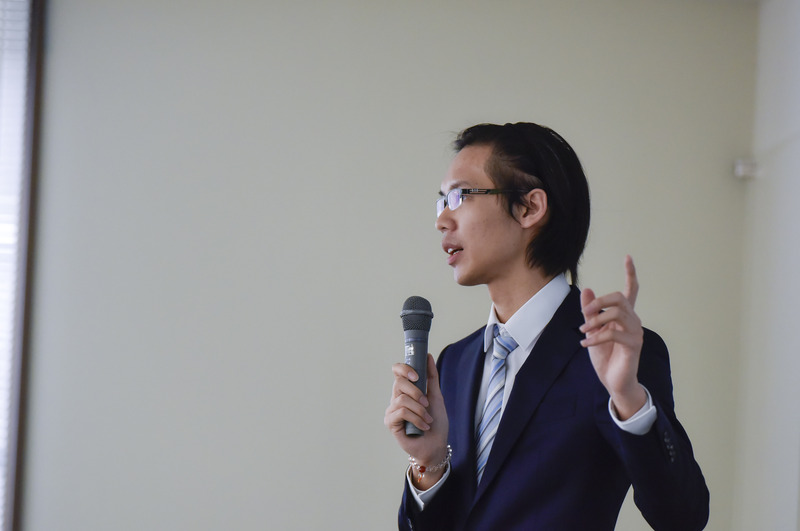 We at the Hosei University Business School of Innovation Management are very proud of the accomplishments of our alumnus, Ethan Chen (GMBA 2017). 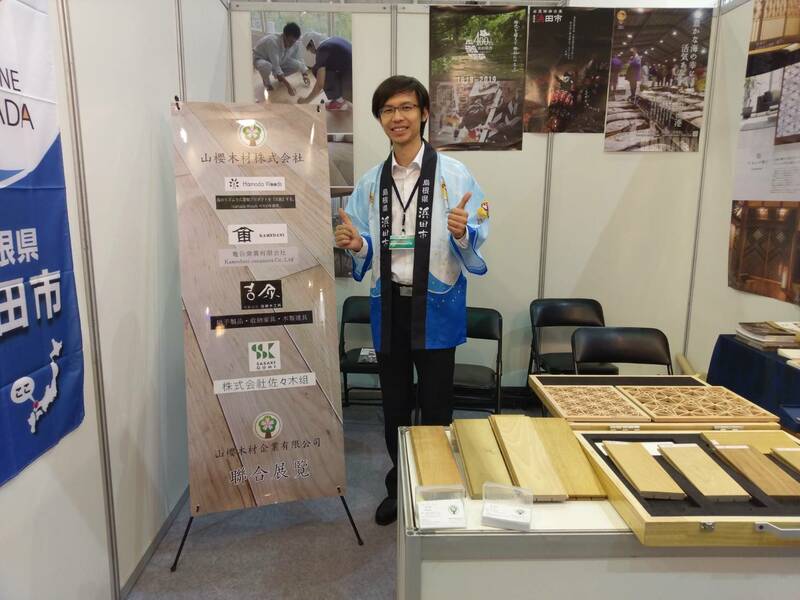 With the cooperation of Hamada City, at where Ethan carried out his internships during the GMBA program, Ethan has established a trading company dealing in the wood products so valuable to Shimane Prefecture.  Empowering our graduates to create a going business concern out of a potential business opportunity is at the heart of innovation, and is the mission of our business school. 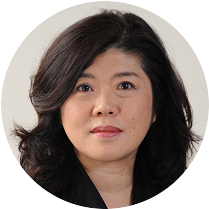 Ethan’s example further demonstrates a specific result of the GMBA program’s internship requirement, above and beyond the general benefits internships provide in terms of the acquisition of practical knowledge and experience. We are grateful to Hamada City for accepting Ethan as an intern, and wish both Ethan and Hamada a prosperous future.